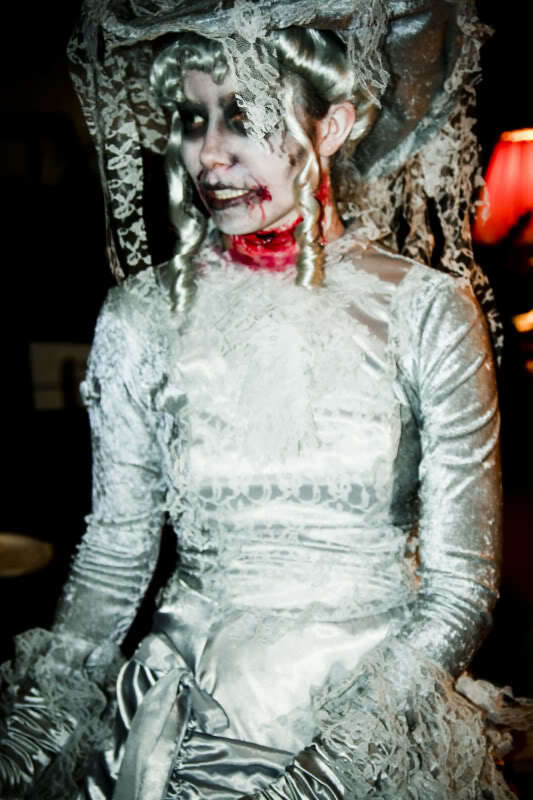 We never made it out to the Tustin Haunt in Tustin, CA, and now it seems we have have missed our chance. Too bad, it looked quite intriguing. Located behind the Orange Curtain (i.e., in Organge County), this “semi-pro” attraction began haunting in 1995, hovering somewhere between a Yard Haunt and a Community Haunt. Although free, it accepted donations; during their thirteen years of operation, the Halloween attraction raised money for the community, including the Tustin Public Schools Foundation. 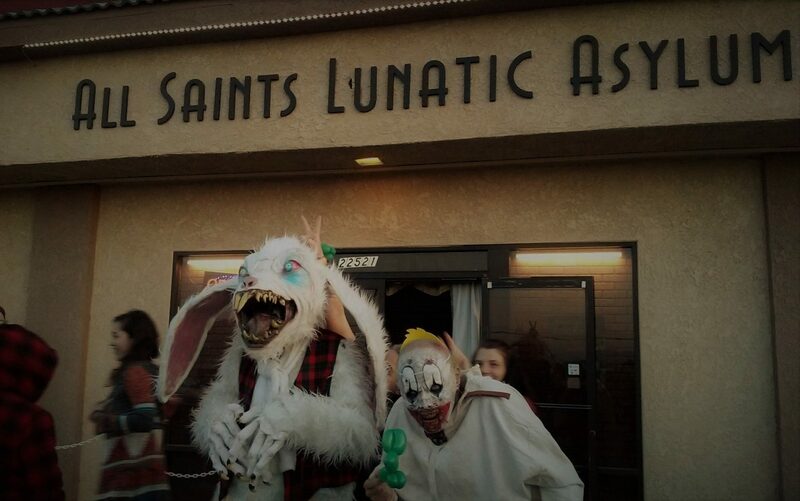 Then in 2009, the proprietor moved on to a professional Halloween haunt, helping out at Sinister Pointe in Brea, which featured a Silent Hill maze in that year; meanwhile, the old Tustin Haunt was reduced to a mere yard display. No dates were announced for 2010, and now 2011 brings the news that, once again, Tustin Haunt will not be operating a walk-through maze. We hope this fate does not befall the Tustin Haunt, but the portents and omens are not promising.